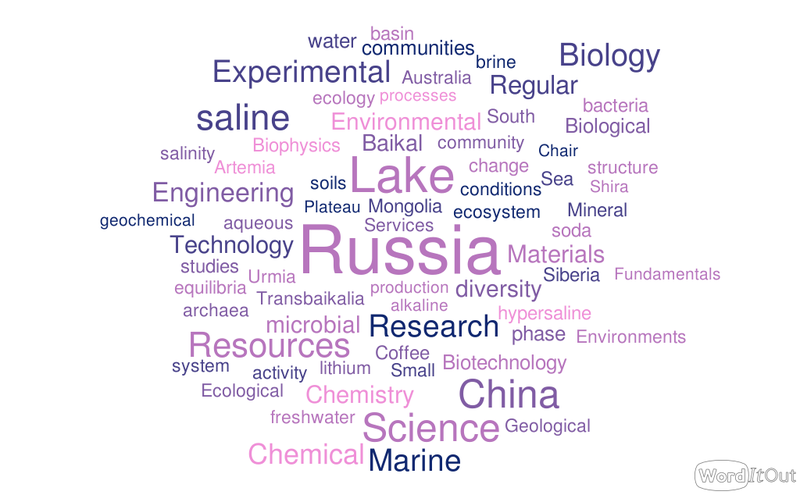 The detailed program of the 13th International Conference on Salt Lake Research is ready. 7 plenary lectures, 11 sessions, 77 oral presentations and 56 posters. Enjoy! This entry was posted in News on August 8, 2017 by Egor Zadereev.